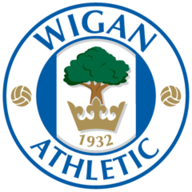 Watch Wigan vs Norwich live on Sky Sports Football on Sunday from 11.30am,; Kick-off is at 12pm. 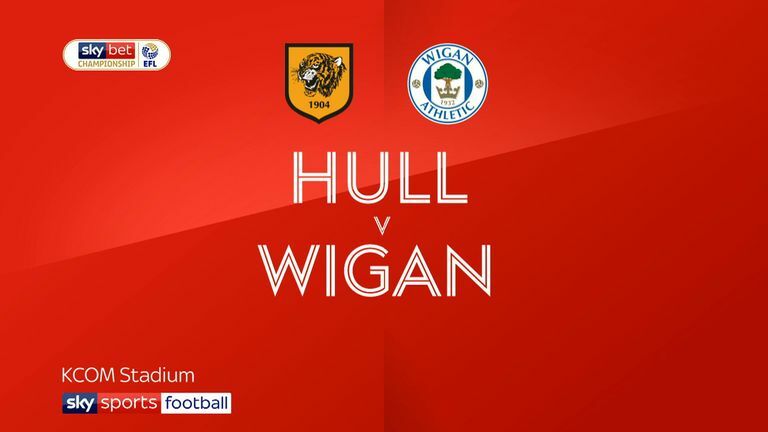 Powell was taken off at half-time in the midweek defeat at Hull as a precaution due to an unspecified fitness problem, however, Latics boss Paul Cook has confirmed he should be involved. 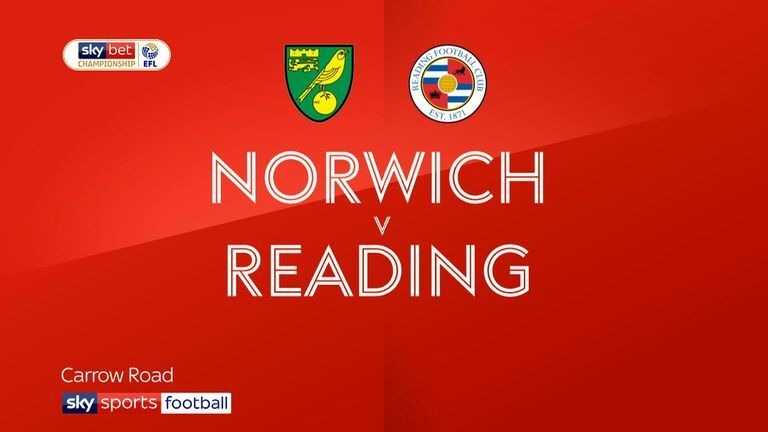 Former Canaries winger Anthony Pilkington remains doubtful, while midfielders Gary Roberts (calf) and Callum McManaman (hernia) continue their recoveries. Fellow midfielder Michael Jacobs is out for the season with a hamstring injury. Championship leaders Norwich will be again be without suspended midfielder Emi Buendia, who will serve the second of a three-match ban. Youngster Todd Cantwell came in to start for the midweek 2-2 draw against Reading, but Mario Vrancic and Moritz Leitner are pressing for a recall. Midfielder Marco Stiepermann is expected to shake off an unspecified slight knock picked up on Wednesday night.Louis Thompson is fit again following his knee problem, while forward Carlton Morris (ankle) has also stepped up his rehabilitation. 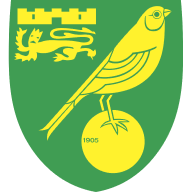 Norwich City haven't won five consecutive away league matches since November 1988, when they were a top-flight side.